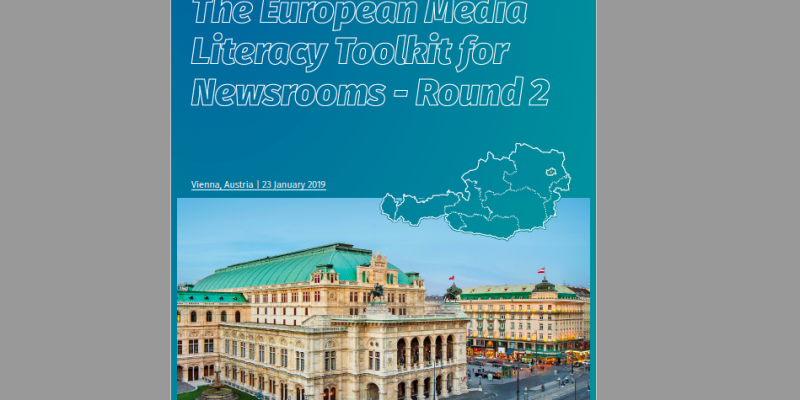 The Vienna-based Forum Journalism and Media (fjum) and the Global Editors Network have published today the second White Paper (PDF) following the Vienna Unconference on Media Literacy organised on 23 January 2019. 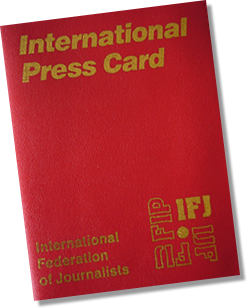 The European Media Literacy Toolkit for Newsrooms: Combatting misinformation and disintermediation by restoring trust in journalism is supported by the European Federation of Journalists (EFJ). 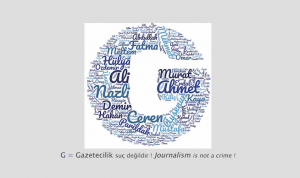 The paper covers quality journalism through innovative advanced training, orientation, and networking on an international level, and the support of participants’ experts to create tools to increase and support media literacy. It also describes the objectives of the intervention, summarises the content of the masterclass, details the dynamic of the process that let the participants decide on the themes and topics of the ‘unconference’, calls to action for the participants of next rounds and makes recommendations for the European Media Literacy Toolkit to be produced at the end of this exercice. 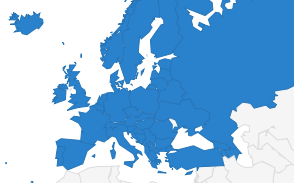 Next round is Lisbon Unconference on 4 April 2019. See you there !